Six years ago I quit my job in order to focus on building my PR firm House of Success full-time. The person who hired me for that last job and who was one of my last bosses was Dawn Kelly (@PRMaven17). Dawn Kelly is an OG in the PR world. Over the course of her long and storied career she has worked her communications magic for AARP, served as the director of public relations for York College and spent the last 16 years working in the global communications department at Prudential Financial where she last held the position of Department Vice President of Global Communications. She has also provided counsel, resources and support to numerous industry organizations and executives and is currently providing PR services under her own banner while preparing for the opening of her first brick and mortar business: a juice bar called The Nourish Spot. 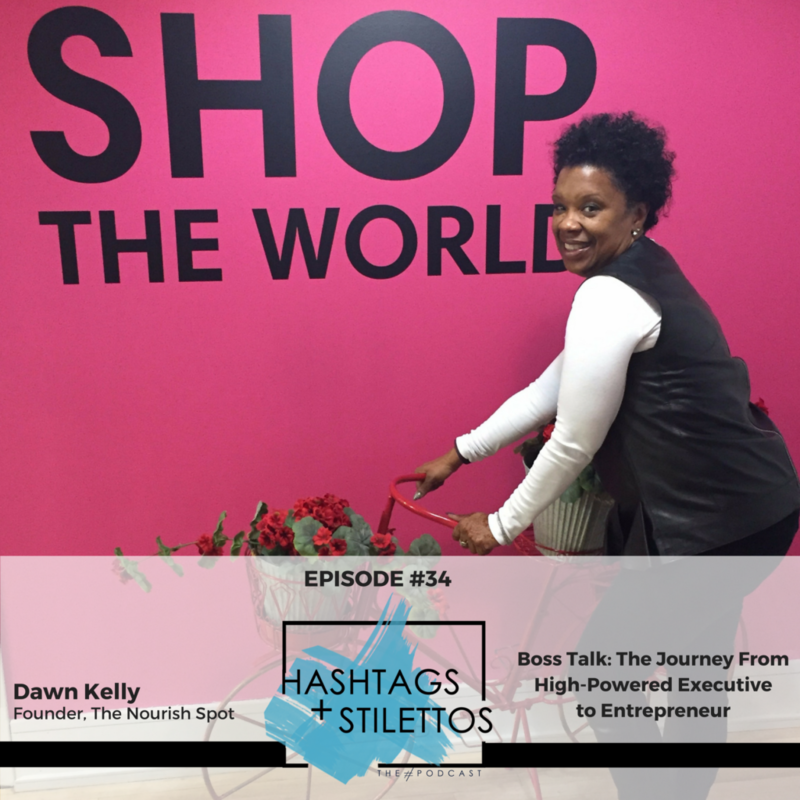 On this episode, Dawn and I talk about our relationship, how to best bridge the generational gap between Black women in the workplace, how to reinvent yourself as a free agent and entrepreneur after spending 20+ years in the corporate world and so much more.